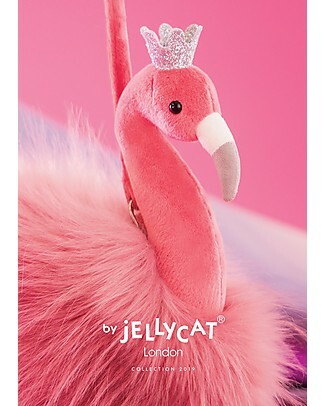 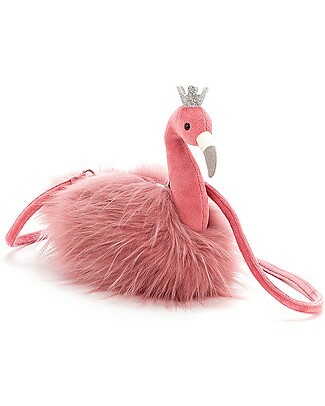 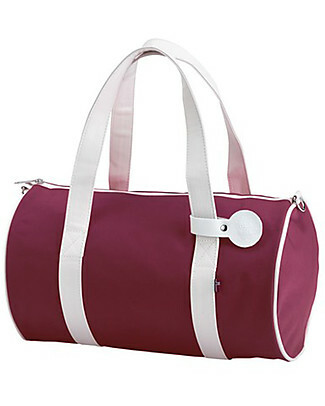 JellyCat Fancy Flamingo Girl Bag - Super fun and useful! 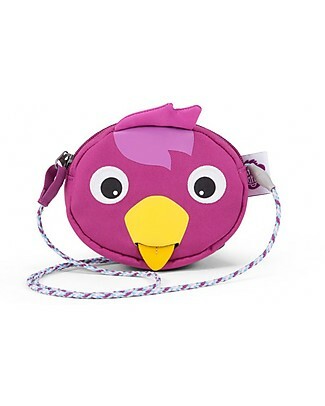 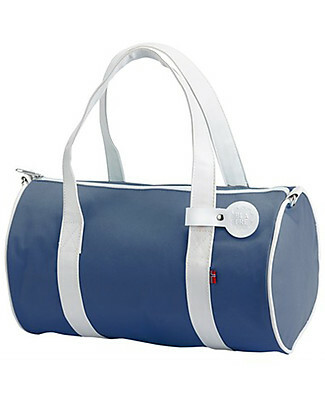 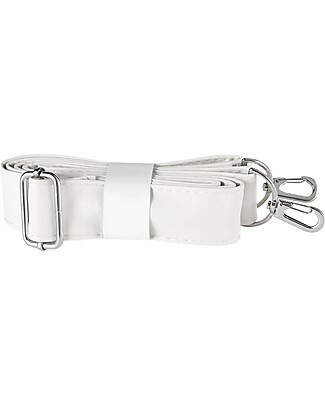 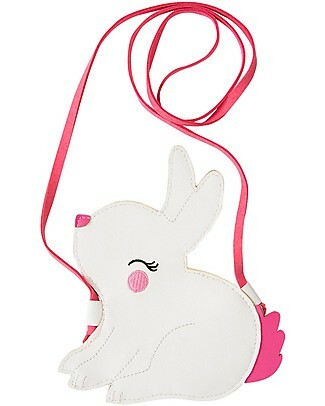 Affenzahn Kids Wallet, Bella Bird - Enhance the independence! 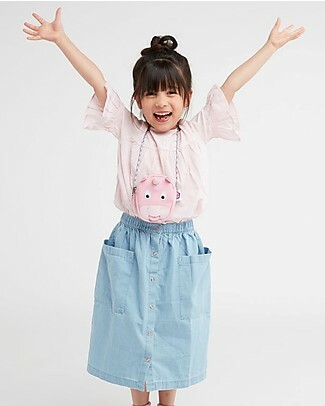 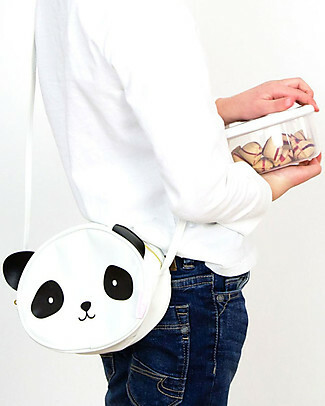 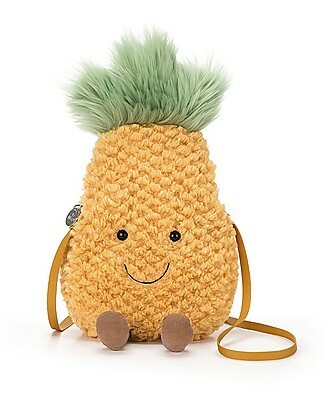 JellyCat Amuseable Pineapple Girl Bag - Super fun and useful! 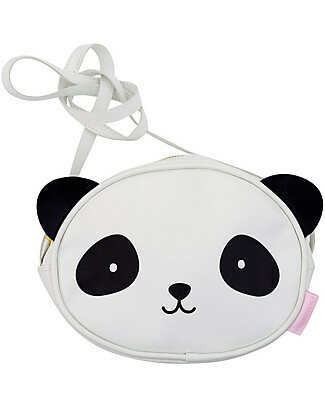 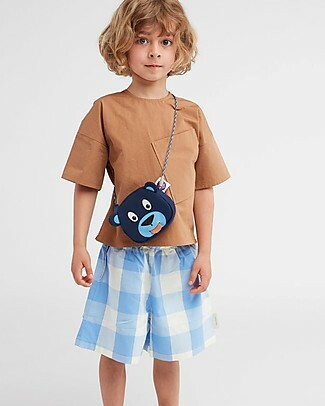 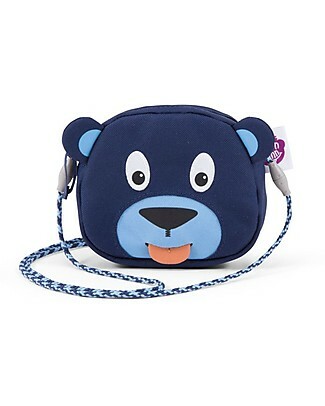 Affenzahn Kids Wallet, Bobo Bear - Enhance the independence! 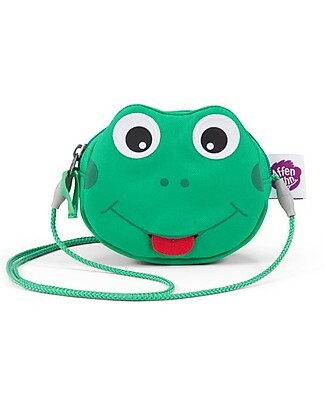 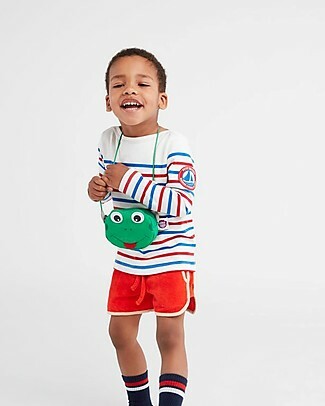 Affenzahn Kids Wallet, Finn Frog - Enhance the independence! 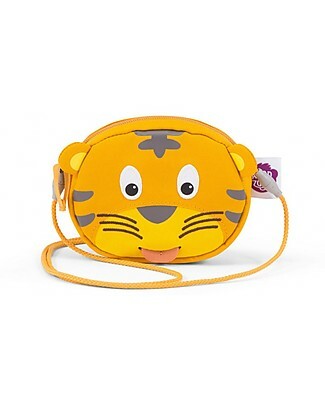 Affenzahn Kids Wallet, Timmy Tiger - Enhance the independence! 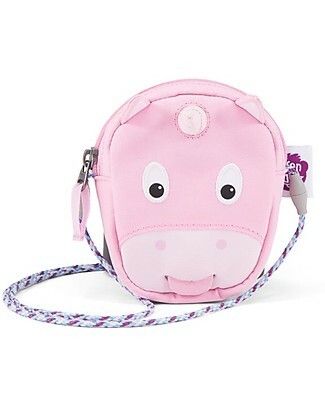 Affenzahn Kids Wallet, Ulla Unicorn - Enhance the independence!